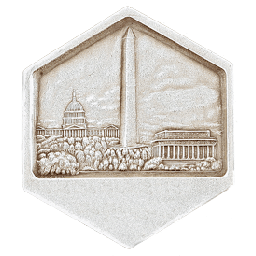 A World Series Philately Event serving the greater Maryland, Virginia and Washington D.C. areas; a place to possibly find any Postage Stamp in the World! 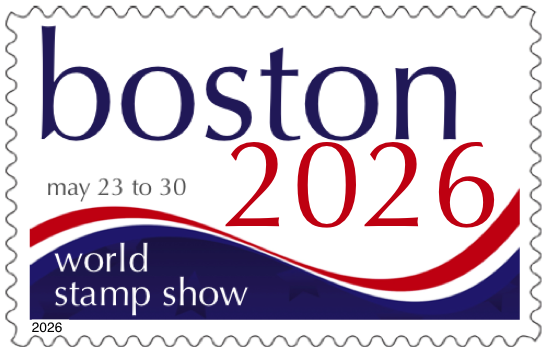 Show dates are June 7-9, 2019. 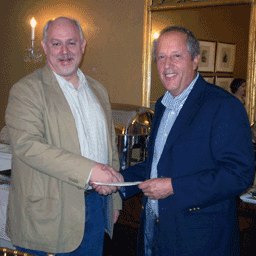 More than eighty diverse dealers offer something for everyone. The show enjoys a 99% dealer return rate. 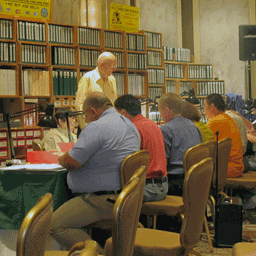 NAPEX's philatelic exhibits are judged by distinguished jurors. The Grand Award winner goes to the APS Champion of Champions. 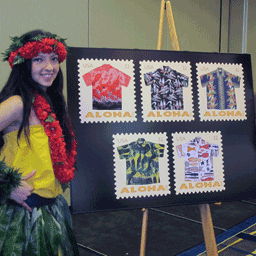 Since 2003, NAPEX has distributed more than $55,000 in proceeds from its annual show to support numerous philatelic organizations and initiatives. First day ceremonies and a plethora of interesting programs and meetings are offered by convening societies and other organizations. April 12, 2019: Bourse Updated.